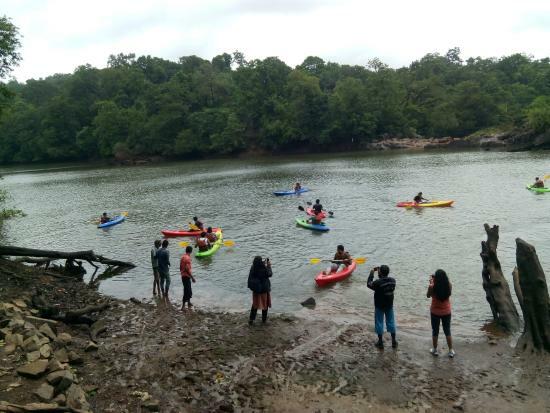 If you swear by water adventurous sports like rafting, Dandeli is a must visit for you. 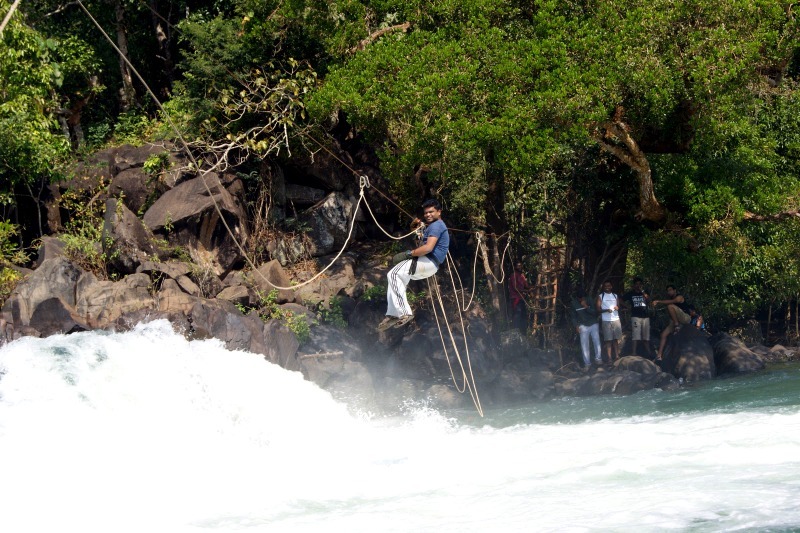 It has two rafting options with a 9km stretch that last for 4 hours and another one with shorter stretch. 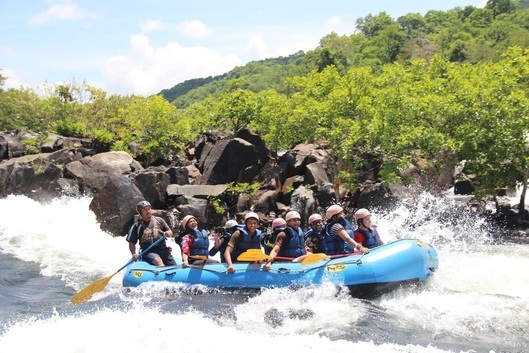 Plunge in the thrill of rafting and go for the ride, an adventure that you will love. Enjoy the thrill of Kayaking, ride your own boat and paddle the oar. It is experienced in man made reservoirs that are spread across sprawling area for a realistic experience. Camp in between on the isolated islands in between the sessions. Paddle the boats and move the oars through the gushing water, live the moment. Experience the height and courage driven sport, be fearless and release your fear for heights with this amazing sport. Feel the heart throttling adventure by climbing on to the cliff hung by a rope. 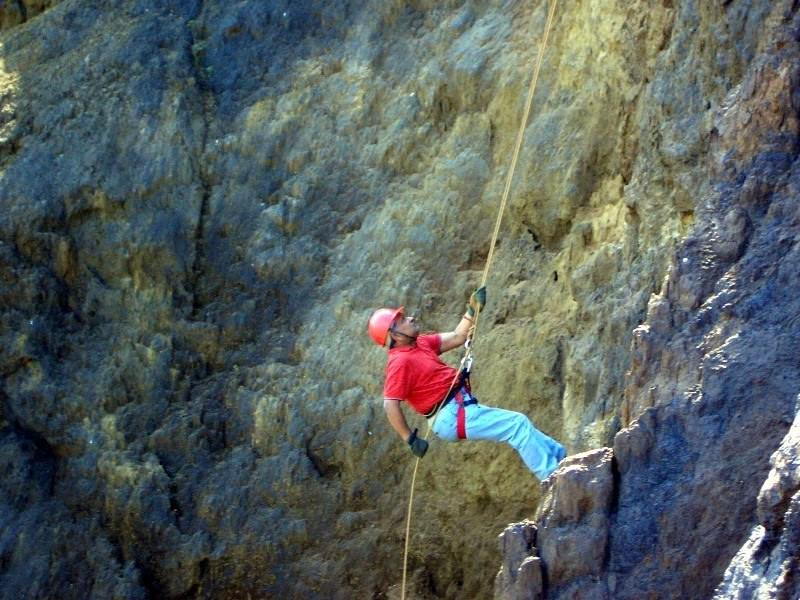 Climb the rock, cliff under expert guidance and enjoy the adventure. 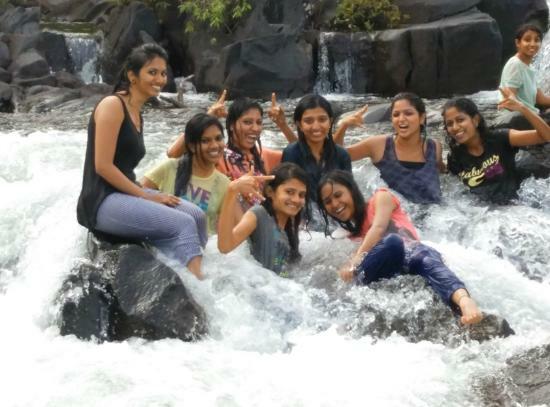 It lets you experience the thrill of climbing down the rock along with water gushing on you, it is a waterfall down ride. 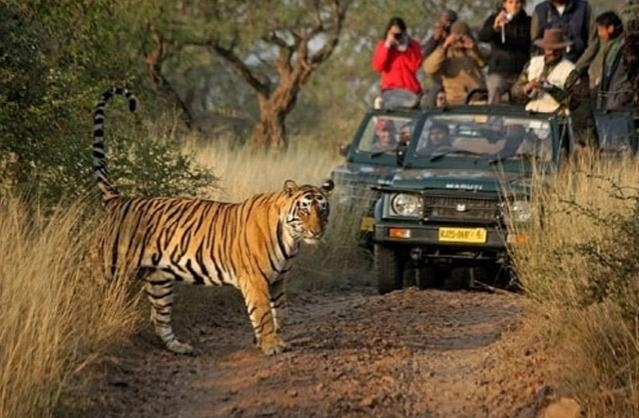 It gives us the perfect adrenaline rush for a perfect adventure moment.